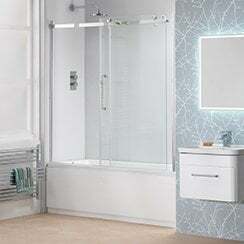 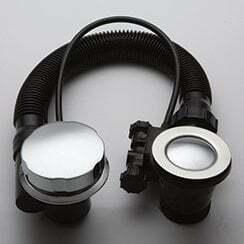 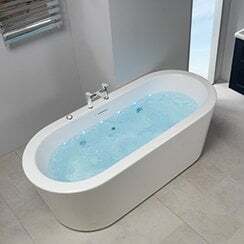 Many of our Plexicor range of standard baths can be upgraded to 'Superspec' which offers a greater thickness improving the baths strength and heat retention. 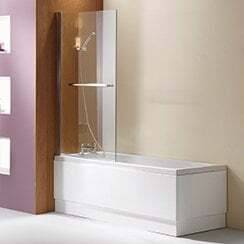 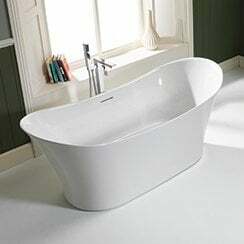 Our freestanding bath range incorporates the latest technology to achieve a number of one-piece, modern designs, with a very thin top edge. 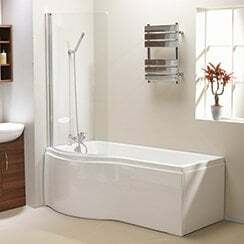 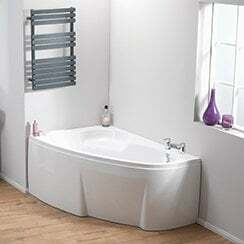 The traditional range of baths have a number of feet options to create the exact style you are looking for.